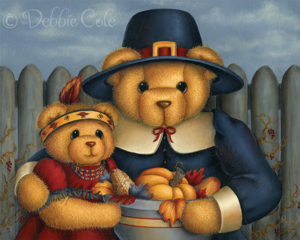 Beary Thankful is an e-packet with instructions to paint this adorable design. 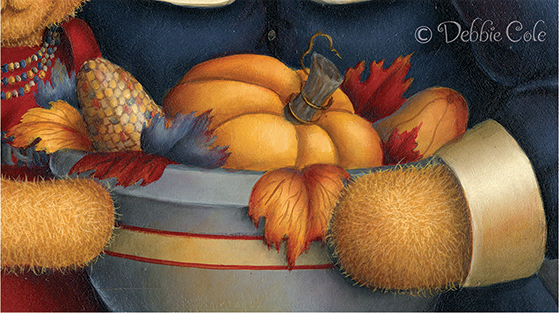 It will add a fun and festive touch to your home this Thanksgiving. 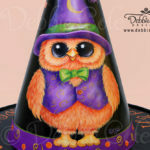 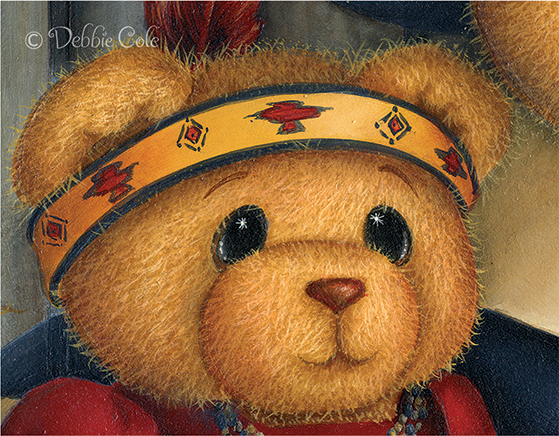 This is a Debbie Cole Signature Design featuring one of her adorable animals. 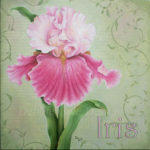 The packet contains in depth instructions with close up photos, line drawing, and diagrams for placing shades and highlights. 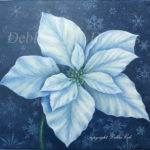 This design fits onto a 9 by 12 inch surface, but can be painted on any rectangle surface by adjusting the size. 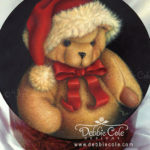 It would be adorable on a picnic basket, serving tray, box lid, or simply framed to decorate your home.